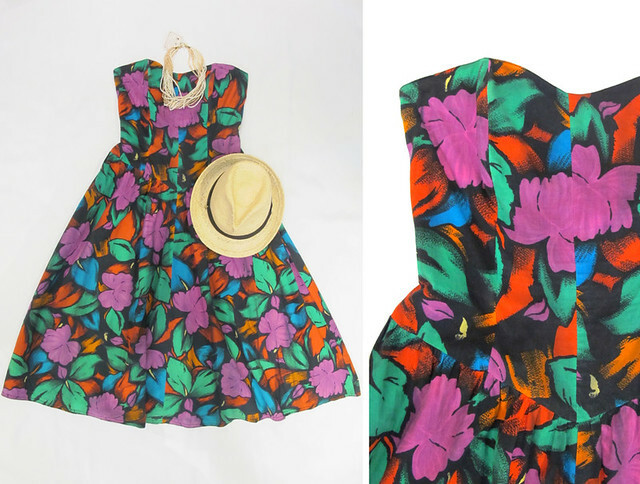 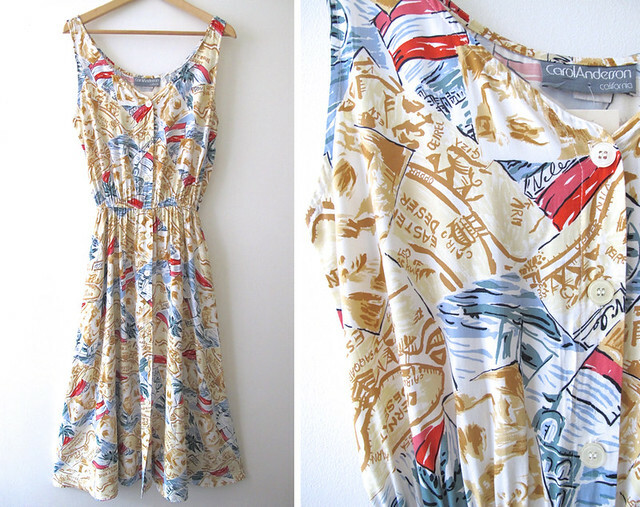 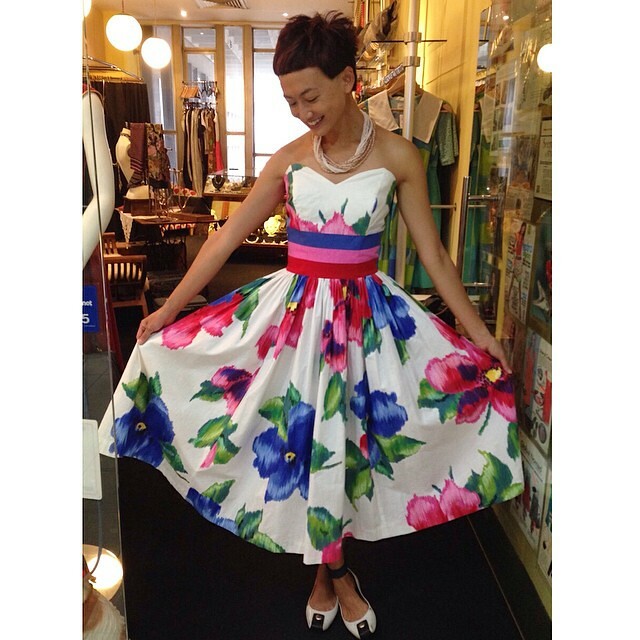 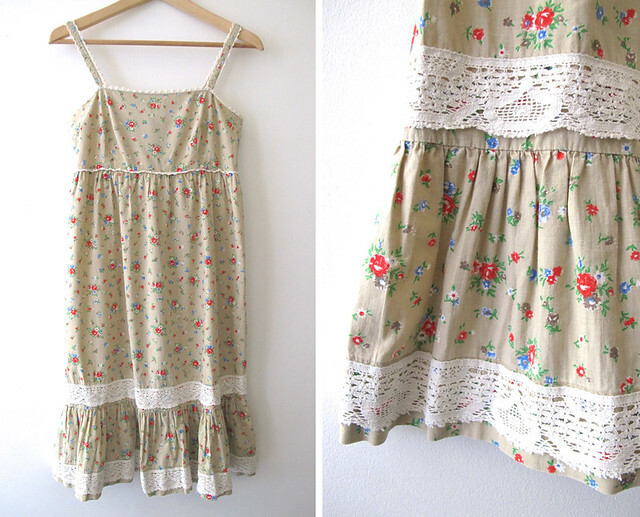 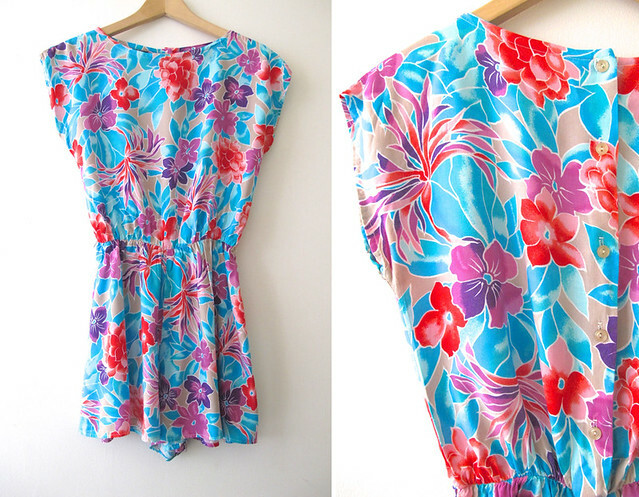 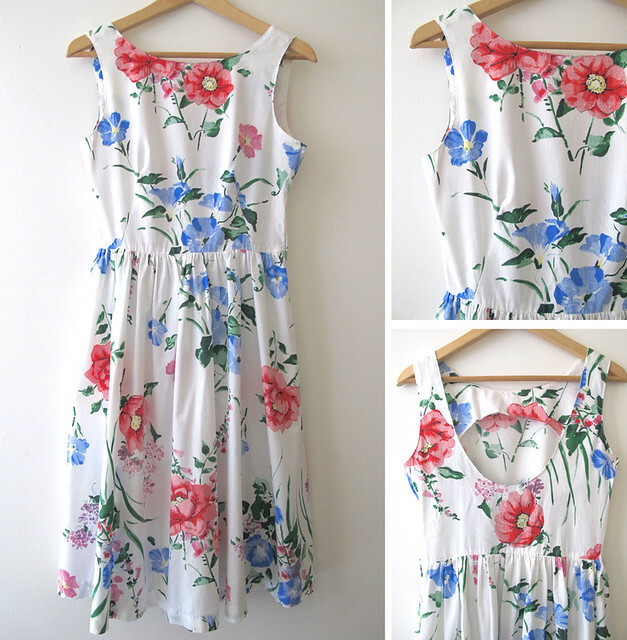 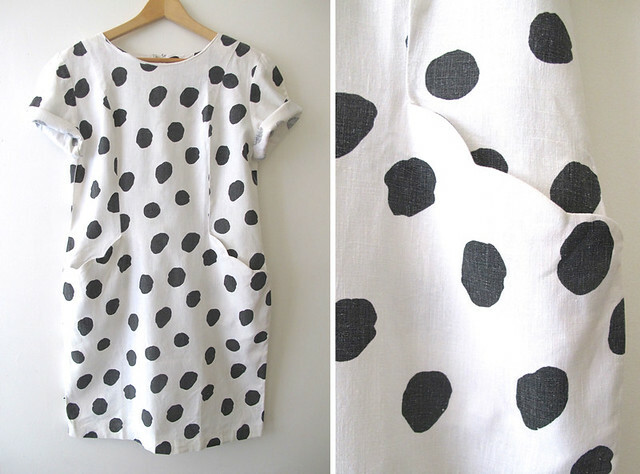 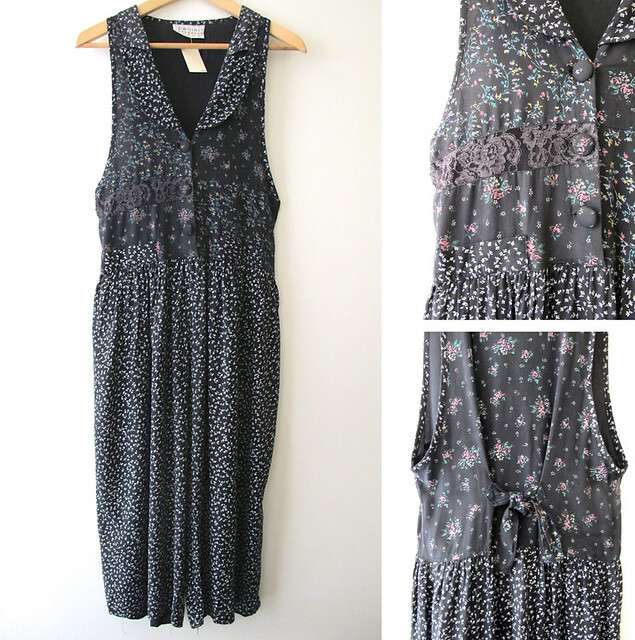 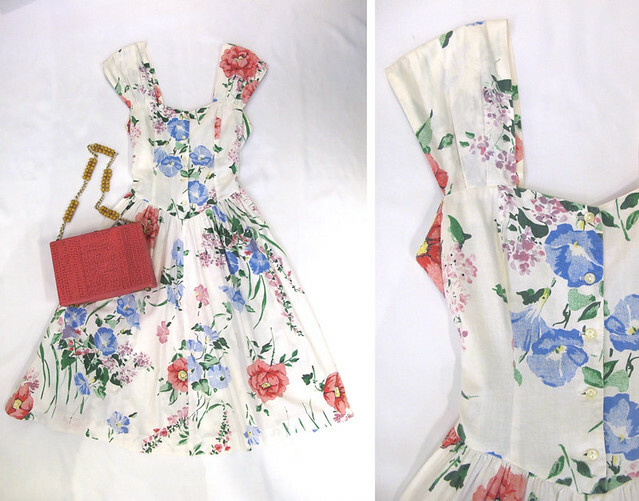 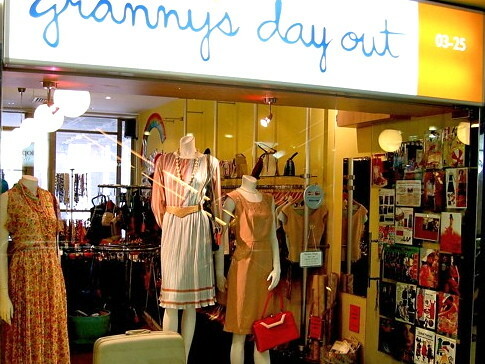 Here are three cute vintage dresses perfect for everyday wear! 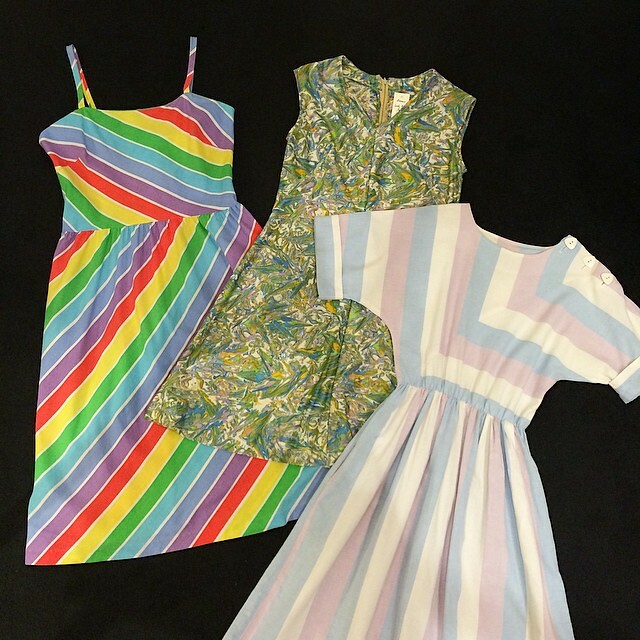 From Left: 1970s colourful striped dress, 1960s swirly print shift dress, 1980s pastel coloured dress. 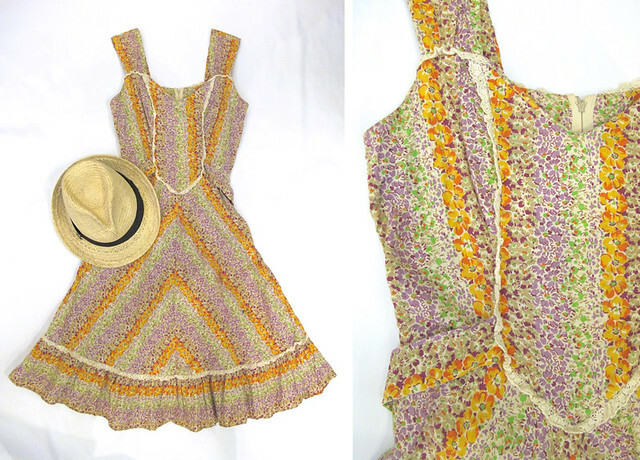 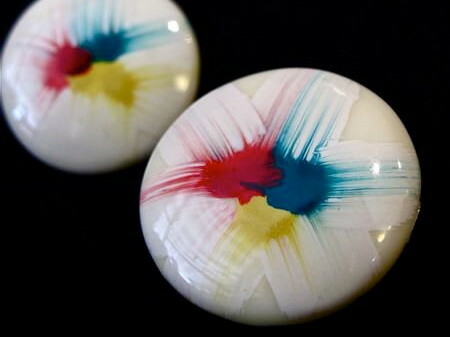 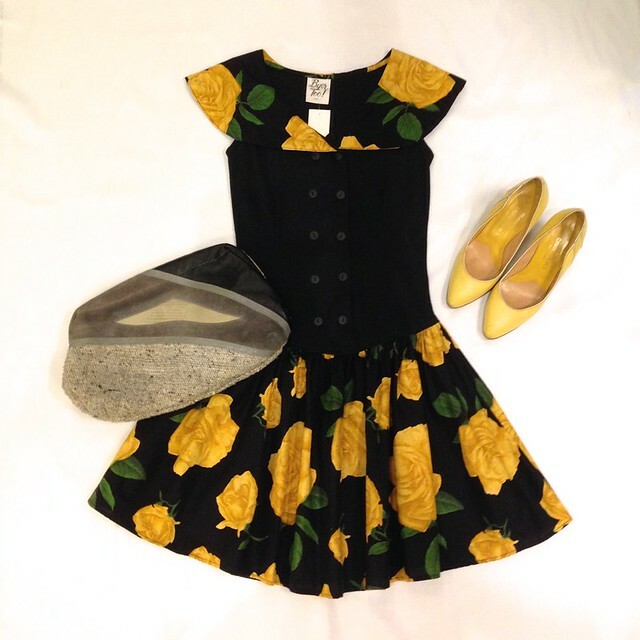 … with these light, breezy and comfy vintage pieces.